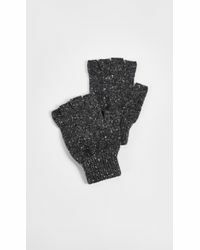 Founded back in 2009, Howlin' (Scottish slang for smelly) by Morrison is an Antwerp-based knitwear label with strong origins in both Scotland and Ireland. 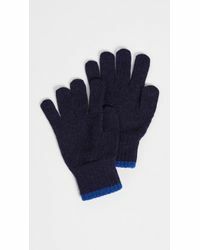 Offering a unique combination of classic craftsmanship with contemporary silhouettes and patterns, this fresh label is timeless and playful at the same time. 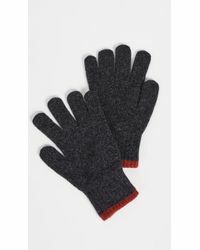 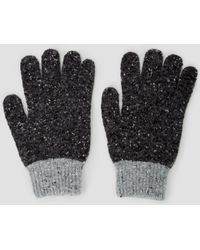 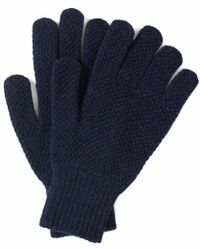 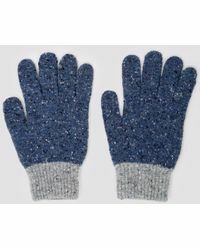 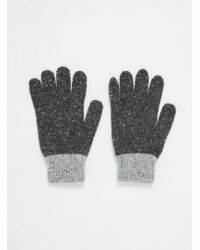 Howlin' by Morrison's collection of gloves is made with the most luxurious yarns. 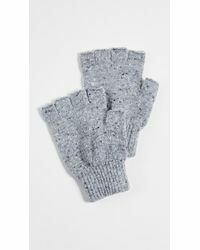 From unique two-toned patterns to butter-soft wool to vibrant colours, stay warm in the cooler months with these striking gloves.